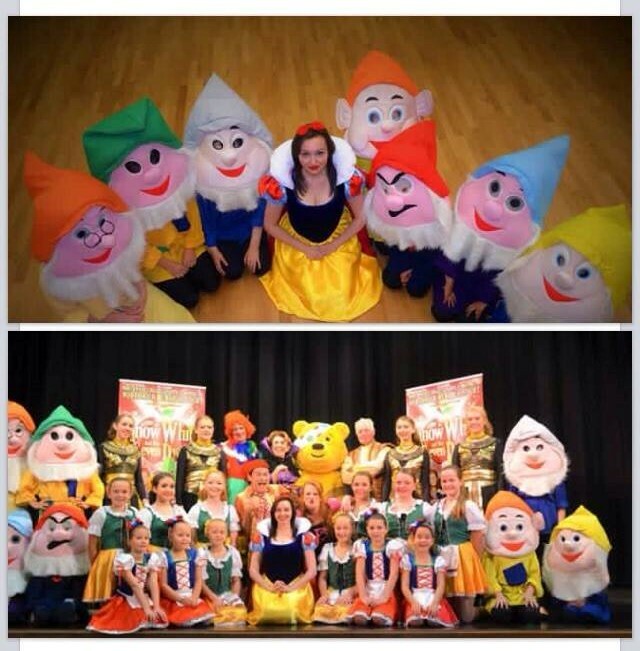 Cardwell Theatre School » Blog Archive » Northwich Panto! She will be performing in a production of Snow White and the Seven Dwarfs this christmas! Well Done Mia, we are all very proud! This entry was posted	on Tuesday, October 20th, 2015 at 10:46 am and is filed under Uncategorized. You can follow any responses to this entry through the RSS 2.0 feed. Both comments and pings are currently closed.